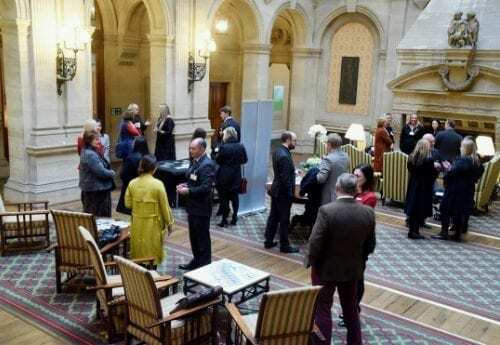 Recently, we hosted a partner networking event at the stunning Heythrop Park Resort. This networking event allowed a chance for our partners from across the County and from different sectors to network and discuss future collaboration. Partners were also given an exclusive show around the property and enjoyed a luxurious afternoon tea. In addition, Heythrop Park Resort provided a guided tour around Heythrop and the Crowne Plaza hotel. 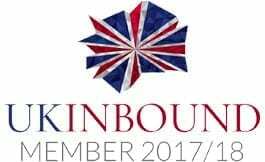 This tour provided all attendees the opportnity to see the beautiful grounds that Heythrop Park Resort resides on, as well as the various amenities that the resort has to offer. Many of our partners were surprised to see the large amount of space available that could cater diverse types of events and functions. After our tour of the estate, guests were provided luxurious afternoon tea, where our partners had the chance to relax in the Wedgewood Room. We could hear the excitement in our partners conversations with the opportunity to network with others. 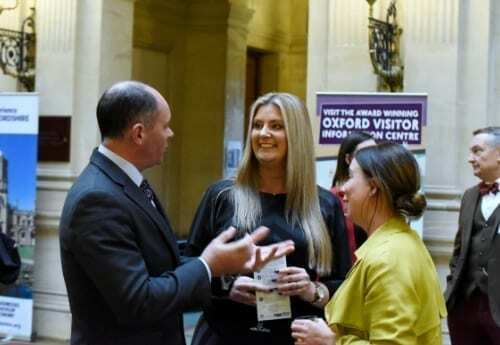 This was a great chance for the Experience Oxfordshire team to collaborate with current partners just as much for partners to network with each other. The event was a success due to the lovely venue and company that made everything worthwhile.